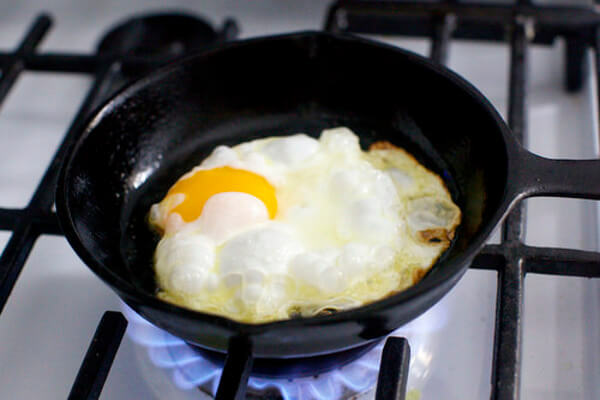 Have you ever fried an egg, only to be disappointed? Maybe the clear part that’s supposed to be white grossed you out too much to eat it? Well we have your answer! Basting! Thanks to chef Jose Andres, we learned that basting is essentially pouring hot oil over the whites so that they can firm up. 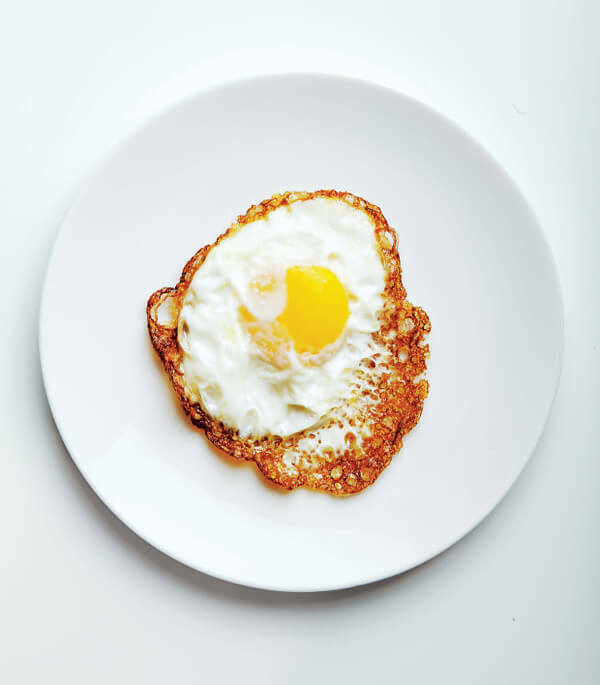 Crack your egg into a lot of hot oil, throw on some salt and pepper, and then watch it sizzle. When the whites have started to act, this is where the new technique comes into play. With your dominant hand you want to grab a large spoon, while your other hand grabs the pan (handle, not the hot pan). You then carefully and slowly tilt the pan away from you so that the oil piles up on one side. Then you take the spoon and scoop some of the hot oil up and pour it over the whites. By using this technique, you’re allowing the whites to be ready at the same time the yolk and the crispy bottom are. As a bonus, the oil can provide a tasty new contribution!